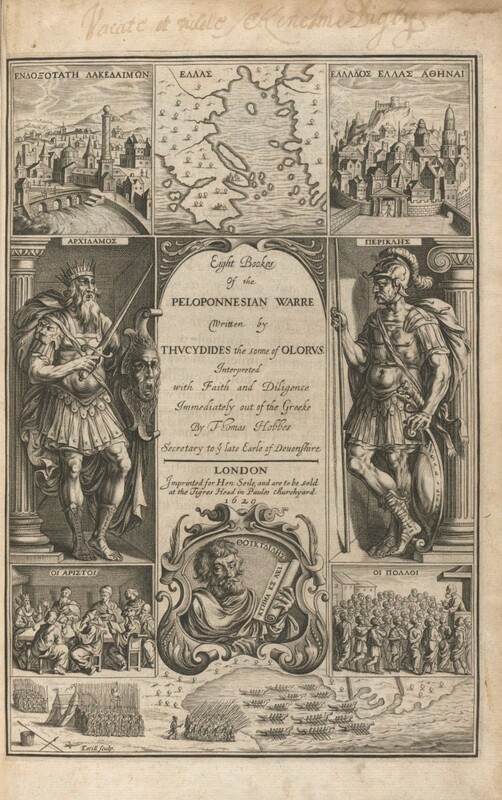 Could the Peloponnesian War Have Been Avoided? The Peloponnesian war could only have been avoided if each side was willing to make large compromises which would be completely against their personality or culture. It is important to see history through the eyes of the time to fully understand the actions of the participants. To give an inch would have been viewed as failure and a deadly weakness. Though there was tension between the two states, it ultimately started outside the two city-states in Corcyra. The battle between Corcyra and Corinth was the spark of the Peloponnesian War. Corinth was allied with Sparta. The odds were not good for Corcyra who turns to Athens as an ally. That brought the two city-states into the picture and escalated the war. Now, the decision that next affected the Peloponnesian War was the fact that Athens had to make a military and diplomatic decision in which no one would be satisfied. They risked antagonizing Sparta or losing a large naval resource in Corcyra to the Corinthians who had their eyes on Athens. Too much could be lost on both fronts. The compromise to avoid war was for Athens to not ally with Corcyra and let Corinth increase their navy. If that happened, Athens might have been facing her own downfall. It could be the beginning of an end. To Athens, there was no choice. 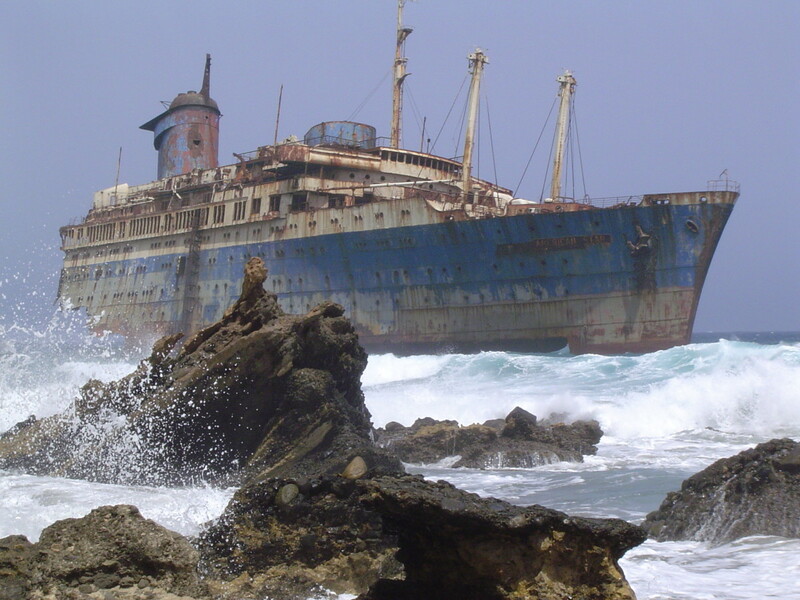 But to get even, Athens did make one move that could have played a part in preventing war. Choose a side! Athens demanded colonies to choose sides which put pressure in areas that shouldn't have had it. 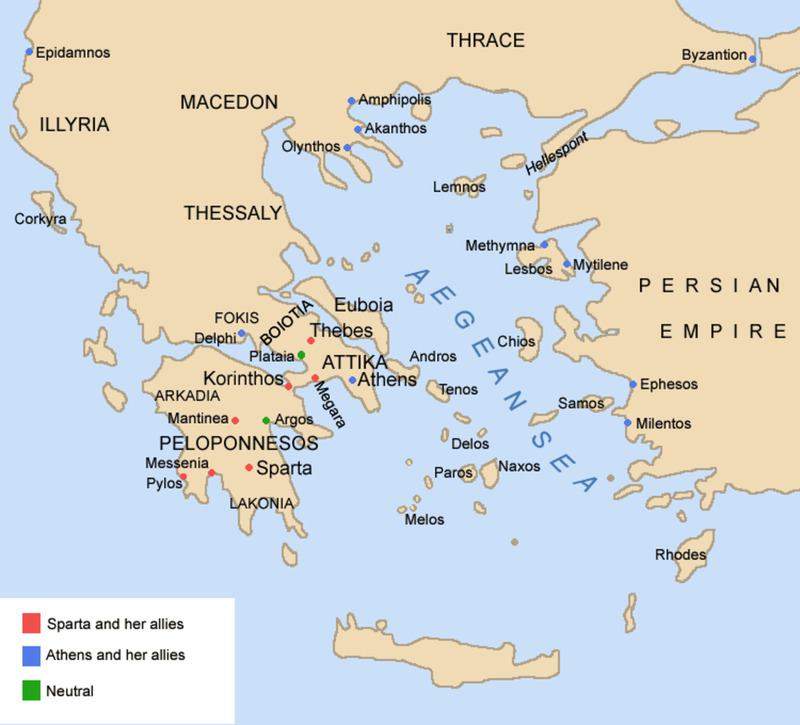 Athens put pressure of Potidaea which was located at the tip of the important peninsula. It was in a strategic position that was vital in the conflict. If it choose sides, power would shift. At least, that is how Athens saw it. Potidaea needed to choose sides, preferably that of Athens. It as like a playground move which only pushed Corinth's anger. Athens could have backed off and let Corinth cool down at that moment, but instead prodded the wounded lion. The result was deadly. From that point on, many of Athens decisions were vindictive in nature, such as punishing Megara for their part in the Battle of Sybota and accusing them of illegal activities. Logic was thrown to the wind as Athens let anger rule. It was Pericles, who was known for his persuasive political manner, who was the one to push Athens to colonizing. By opening up channels for food sources, the city-state could be stronger and not as cut off from needed resources. It only made perfect sense to colonize. What he did not take into account was the reaction of those around them and the cultures that he came up against, as in Corinth. His decision went beyond mere Athens. It had a ripple effect across the entire area. It seems that Pericles was determined to grow a stronger Athens that would be prepared for another “Persia”, but did not look ahead to the effects of his decisions. This is evident during the Archidamian War when he tried to bring all the farmers into the city and hold out in a siege. The logistics were not good and resulted in many unnecessary deaths. Pericles thought small. If he had looked at the bigger picture, he might have seen what the future held for such actions. Avoidance of the Peloponnesian War could have occurred, but it would have had to have been a miracle. Each side refused to give in. Even their last attempt of peace was a mockery as both Sparta and Athens demanded what they knew would not be answered. (1) They were begging for a war. The only true point that war could have been avoided was with Potidaea where Athens made the first move that did not seem all that necessary in the scheme of things. Pressure led to blood when it could have been avoided. Too often we see politicians act like children on the playground but at a much more deadly level. Sarah B. Pomeroy et al., Ancient Greece: A Political, Social, and Cultural History (New York: Oxford University Press, 2008). 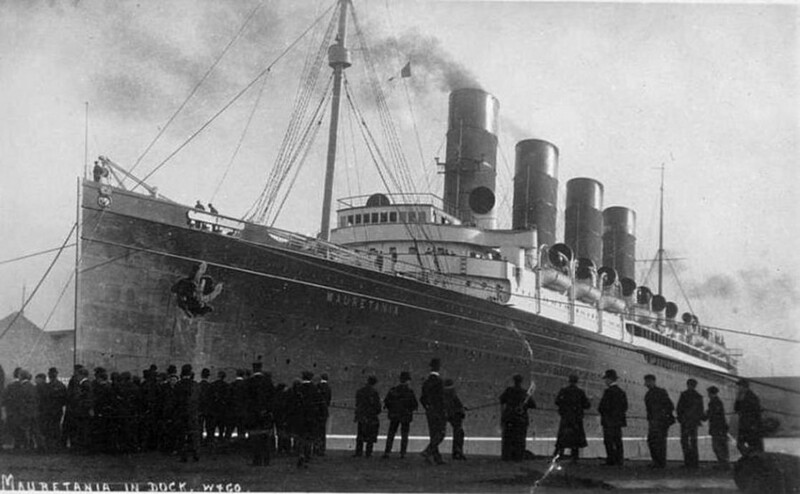 Whatever Happened to the RMS Mauretania, Lusitania's Sister?